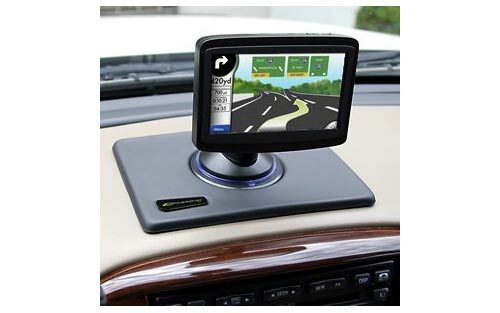 The Nav-Mat II will turn your windshield mounted smartphone or GPS into a convenient dashboard mount. 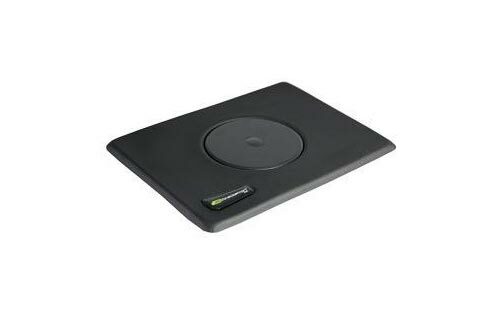 The most convenient mounting accessory for your device on the market today. 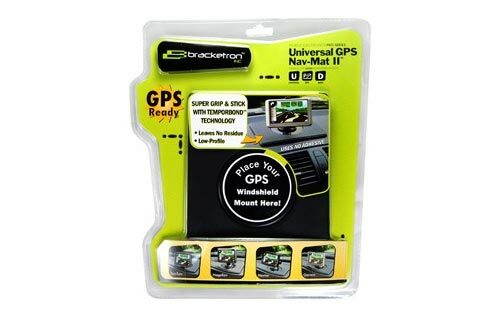 The Brackerton Nav-Mat II GPS Dash Mount combines ultra-sleek design with dash mounting convenience, making interaction with your device easier than ever. The flexible rubberized coating provides a stable, skid-free option that contours seamlessly to your dash.